Hello fellow bloggers! Before you link up and leave, humor me for 60 seconds! 🙂 I have 3 things to share with you tonight. 1. The Haven Conference. Are you going? I hope so! I am honored to be a cofounder for this 2.5 day DIY/decorating blogging conference. This year marks our fourth annual Haven Conference, and if you are a blogger and have never been then you are missing out! Haven is an AMAZING time of networking with brands, learning new skills, and deepening friendships. We sell out every year, so if you are thinking of going now is the time to buy! Click on the link to be taken to our website for registration. 2. 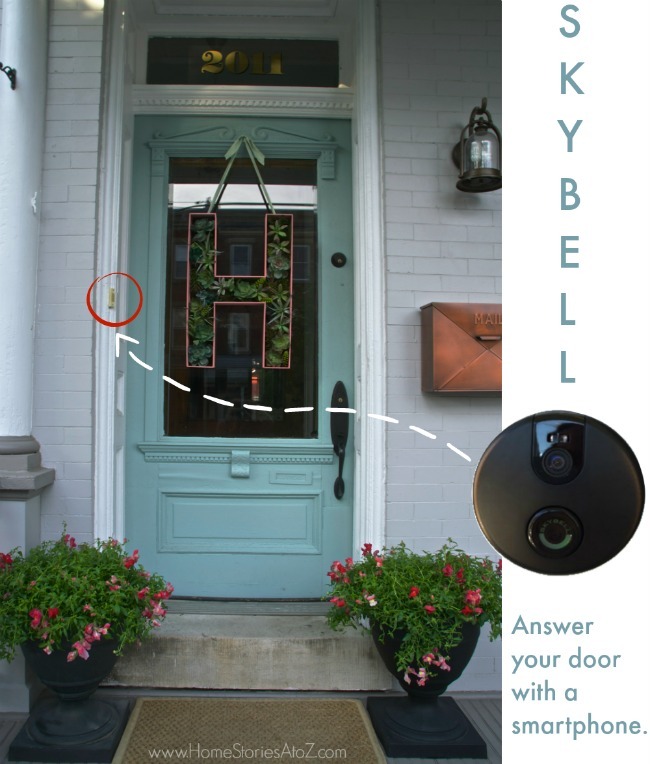 Skybell Video Doorbell Giveaway. I’m currently running a giveaway for a video doorbell. This thing rocks my socks. It is so cool! You can answer your door (or simply spy on your front porch) at anytime, from anywhere, with your smart device. Go enter. This one is worth it! 3. Last week’s features. One of the things I love most about this party is staying connected with what is happening in the DIY/decorating blogosphere and featuring the best of the best! Check out 9 Decorating Tutorials & Tips Not to Miss. This Haven Conference looks interesting. I am going to look into it a little more. I don’t live in GA, but not too far away – in the Sunshine State. Message me if you have any questions about it Alexandra. Our bloggers fly in from all over the US and Canada (and sometimes beyond) to attend Haven. It’s a wonderful experience! Thanks for hosting and have a wonderful week Beth!!! Thanks for the party, I can’t wait for Haven!! And that doorbell is cool! Yay Beth! 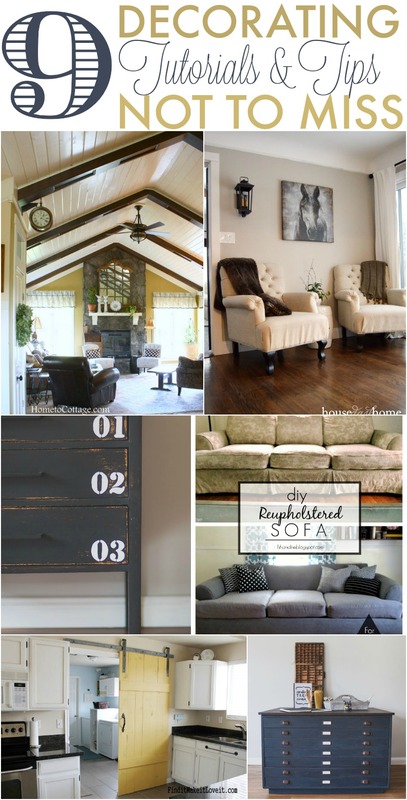 Thank you so much for including my Ceiling Treatment post amongst your features! And as always, thank you so much for hosting. Hi Beth, sure hope you write lots and show pictures after Haven. What a wonderful way to meet with other bloggers. Thank you for Tutorials Tips 202. Have a great week. Thanks for the party! That video doorbell looks awesome.